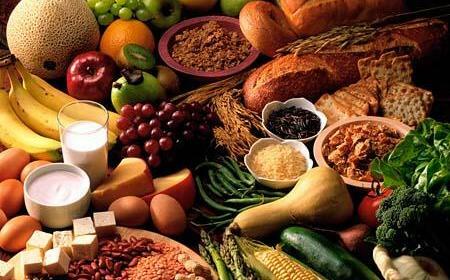 If you are what you eat, then what are the top ‘secret’ foods of the healthiest people in the world? These days, being hospitalized because you are suffering from a sickness which is perfectly preventable in the first place is a definite no-no. Whether it’s because of the economic crunch which makes being sick a financial inconvenience, or if it’s simply due to the fact that suffering from an illness hampers your day-to-day activities – it is clear to see why you should try and live as healthy lifestyle as possible. Read on to find out the answers to these questions – and to discover what the top 10 secret foods are of the healthiest people in the world. 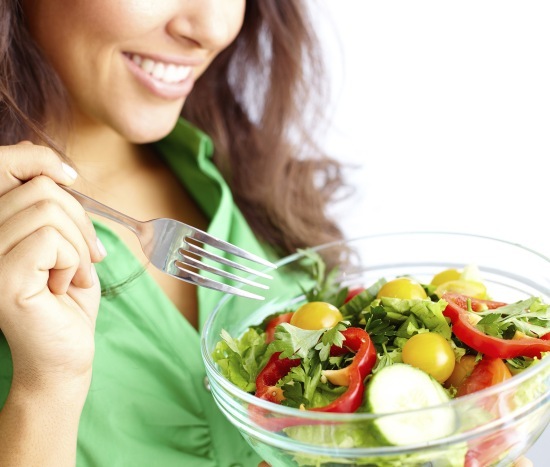 If you think that eating healthy food means ‘yucky’ in terms of their taste, think again. Let’s start the list off with something sinfully sweet – and surprisingly good for your health. 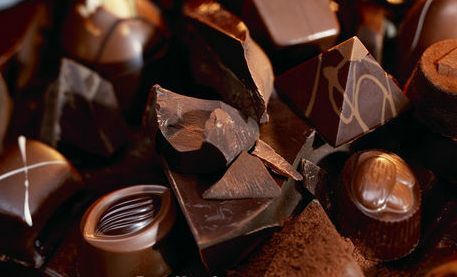 Dark chocolates actually contain phytochemicals which help boost your heart’s health. 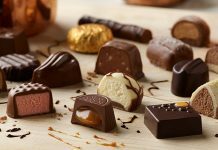 If you want to, up the ante in enjoying the benefits of dark chocolates by going for cacao or raw chocolate [Chocolate diet]. This contains an essential amino acid called Trytophan which helps boost the serotonin in your body to give you an emotional boost. It’s probably the reason why eating chocolates make people feel good. Both the processed dark chocolates and raw cacao are rich in magnesium which further helps elevate your mood; as well as flavonoids which help prevent heart disease, stroke and lowers the blood pressure all at the same time. So, why wouldn’t you give into the pleasures of eating dark chocolates when you can enjoy all of these health benefits and more? Don’t underestimate the power of this vegetable which is a member of the thistle family. Artichokes are an excellent source of fiber; they are rich in folic acid, vitamins A and C, calcium, magnesium, potassium, magnesium and carotenoids. 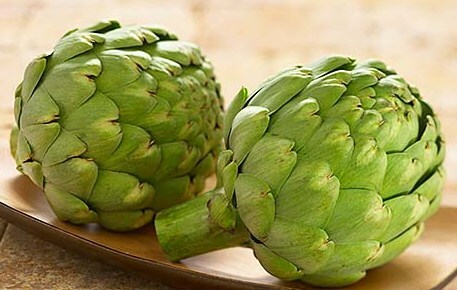 In addition, artichokes help prevent the risks of certain cancers and heart disease while at the same time lowering the risks of birth-related defects in children. 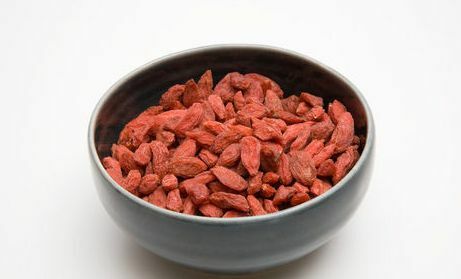 If you’ve ever heard of the term super foods that is exactly what Goji berries are. These red, raisin-sized berries are mainly grown in China and they are also called Chinese wolfberry, Himalayan goji and Tibetan goji berries. Here’s a rundown of the health benefits that you will get from Goji berries. They contain 18 amino acids, iron, as well as vitamins B1, B2 B6, C and E.
What makes this member of the berry family extremely beneficial for your health is the fact that it is rich in antioxidants so it helps increase your longevity while at the same time strengthening your immune system. 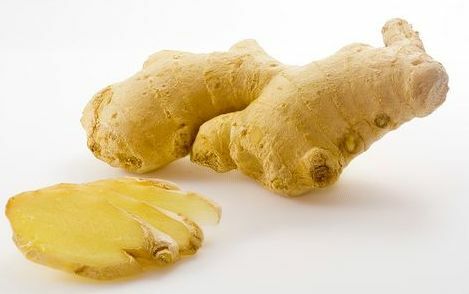 Ginger is a popular ingredient in Asian dishes. What makes it good for the health is that ginger helps treat rheumatoid arthritis, joint pain and muscle pains – while at the same time reducing the risks of certain cancers. Gallstones, lowering your cholesterol level, nausea and morning sickness are the other illnesses that ginger can cure, so it’s easy to see why it is considered to be one of the healthiest foods in the world! 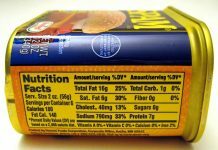 According to the United States Natural Honey Board, raw honey is a “pure product which does not allow for the addition of water and other sweeteners”. If you want to be let in on the secret of the world’s healthiest people, raw honey might as well be it. It’s been centuries that man has been enjoying the health benefits of raw honey. 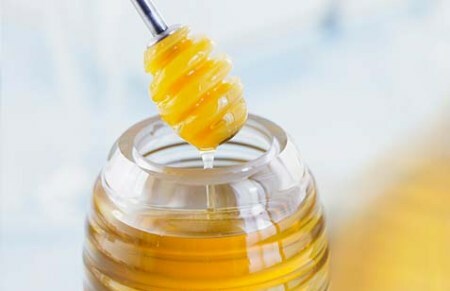 As mentioned earlier, it is better if you will enjoy raw honey in its pure state since it already is gooey, golden-colored and naturally sweet. What makes honey especially beneficial for your health is the fact that it is rich in antioxidants which help boost the immune system. It’s also a natural cure for wounds and sore throat, helps rid the body of harmful free radicals and is great for individuals with diabetes and a high cholesterol level. If you think that sea foods are the only good thing that you can harvest from the sea, think again. 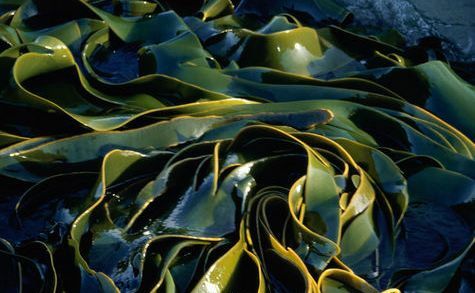 Kelp, a type of sea vegetable, is considered to be one of nature’s richest Iodine sources. 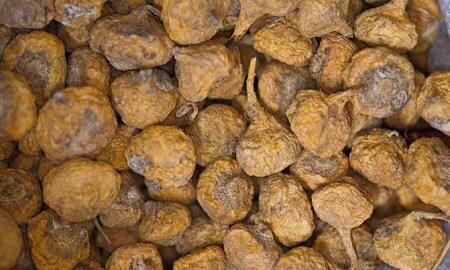 It also is rich in folate, vitamin K, calcium, iron, magnesium and tryptophan. 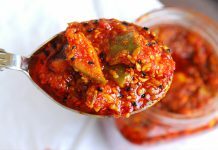 This food item is especially beneficial for pregnant women, to eliminate the risks of affecting the child’s mental abilities if there is a lack of Iodine in the body. Moreover, kelp helps lower the risks of osteoporosis, detoxifies the body, improves the digestive system and boosts your metabolism. Aside from kelp, you can also go for nori and dulce which are two of the most readily available ‘veggies from the sea’. 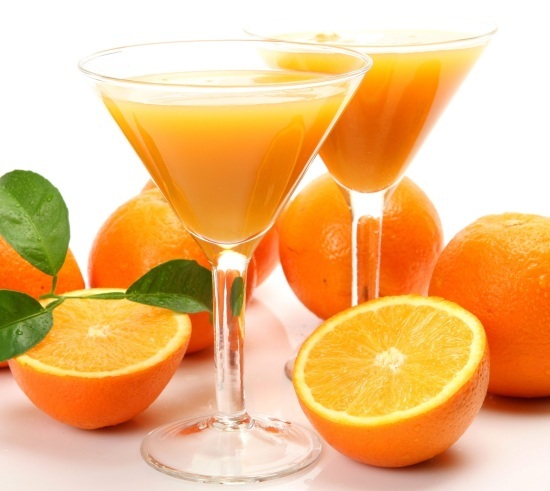 Are you looking for a secret food item of the world’s healthiest people which can also assist with your weight loss program? If you are, then nuts and seeds is the answer that you’re looking for! They are a great source of a kind of protein which helps fight off the fat in your diet, while at the same time providing the amount of dietary fibers that you need. What makes nuts and seeds especially helpful for your diet is the fact that they make you feel full for a longer amount of time. 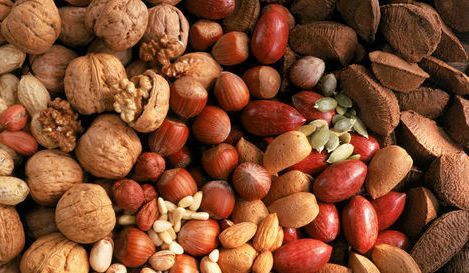 Almonds, cashews, chestnuts, macadamia nuts, peanuts, pine nuts, pistachios, pecans, walnuts, pumpkin and sunflower seeds are the nuts and seeds which can serve as your healthy snacks-on-the-go. Basically, Spirulna is one-celled, blue – green algae which have chock-full of vitamins, minerals and amino acids. What makes this unusual super food one of the healthiest in the world is the fact that Newsweek tagged it to be “better than vitamins”. It’s the only plant source which contains vitamin B12 that is usually found in animals; it’s as complete a protein source as you can get and it provides an amazing line of health benefits. Spirulina helps boost your immune system, lowers the risks of cancer and osteoporosis and even assists with your weight loss program. 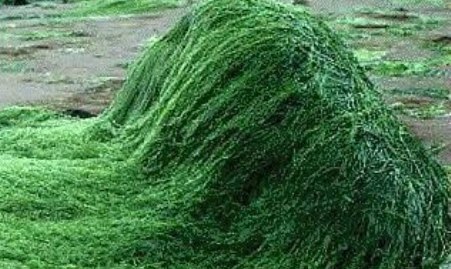 Spirulina is an algae which can be bought in flakes, powder or tablet form. Since we are talking about the world’s secret healthiest foods here, go for the flake Spirulina variant and sprinkle it on your salads, sauces and soups to enjoy its amazing benefits for your body. If you’ve never heard of Maca before, it is actually a root powder from Peru which helps boost your strength and productivity. Interestingly enough, this secret of the world’s healthiest people has more mineral content than carrots or potatoes. Maca is rich in calcium, iodine, magnesium and potassium. As far as your health is concerned, Maca benefits those who are anemic, it can boost your memory power and it also increases your vitality. So how can you take advantage of the health benefits of Maca? Just use it as a main ingredient for tea – and you can add Goji berries or honey to soften the typically strong taste associated with this root powder. 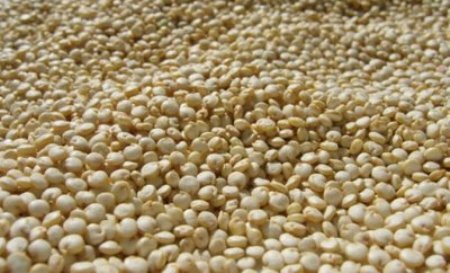 Finally, we have Quinoa which is dubbed as the world’s most nutritious grain. What makes this grain healthier than all its more popular counterparts is the fact that Quinoa is rich in fiber, has lesser carbohydrates than your typical breakfast cereal and even contains a dose of the healthy fats. Quinoa is also rich in amino acids, iron, magnesium and phosphorus. Check out your local health stores to enjoy the unique, nutty flavor that Quinoa has and use it as a side dish or as a main ingredient for your soups and desserts. 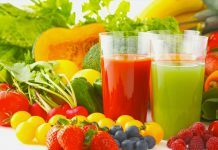 By getting a load of the top 10 secret foods of the world’s healthiest people, you can partake in the bounty that nature has to offer and enjoy their numerous benefits to your own health! 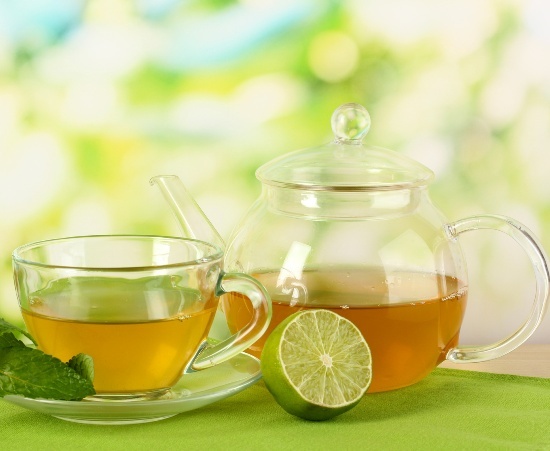 Next articleHow To Be A Successful Green Tea Weight Loss Dieter?